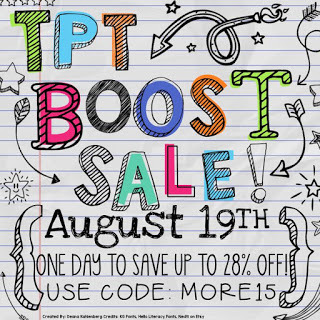 Did you hear that TpT has announced a one-day bonus sale on Wednesday, August 19, in which you can buy products from most stores (including mine!!!) for 20% off? Then, you can receive 8% more off by entering the code “MORE15” at checkout. 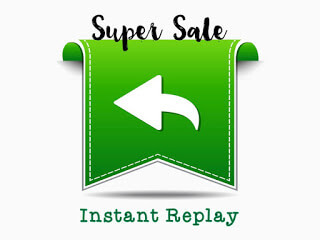 So today, we will blog about at least one item we wish we had bought during the first sale…and now with the second sale, we’ll have the chance! We will also blog about anything new in our store since the last sale. 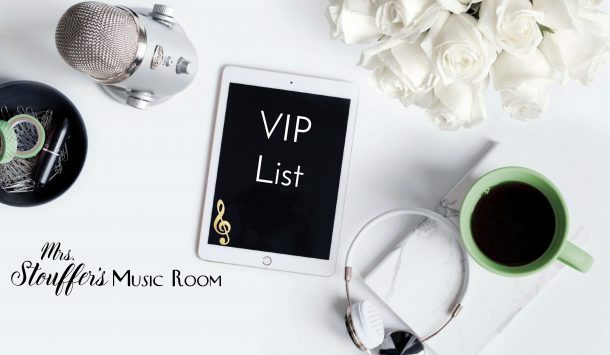 If you are a blogger, check out the directions at the end of this post for directions to link up! A few things I’m excited about in my store. I’ve got my Pick the Apple game! This is new to my store since the last sale a couple of weeks ago. It is a perfect way to practice and review rhythmic patterns! Each set comes with a few blank cards as well. 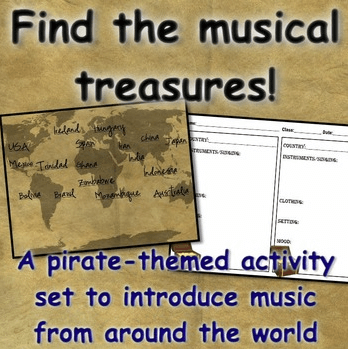 I’ve also uploaded some beat charts that are great for back to school! These have several different options for fall and Halloween. My favorite is the witch on a vacuum!